A Supreme Court bench comprising Justice S.A. Bobde and Justice V. Gopala Gowda has directed Tamil Nadu Government to keep one post of Civil Judge vacant for Mr. V. Surendra Mohan, the 70% blind Assistant Public Prosecutor who was denied the entry into the Judicial Service by of Tamil Nadu Public Service Commission and Madras High Court. Mr. V. Surendra Mohan was not shortlisted for the viva voce, even though he got through the written examination. He then filed a Writ Petition for or inclusion in the interview list. As an interim order, the court allowed him to take part in the interview and the result was kept in a sealed envelope. The letter revealed that Surendra Mohan had secured 178 marks out of 400 in written examination, and 38.25 marks out of 60 in viva voce. To a court query, Tamil Nadu Public Service Commission said he was well within the zone of consideration and appointment for a civil judge post. Mr. Mohan was however, still not considered for appointment since he suffered more than 50% visual disability, whereas a proposed amendment to rules limited the disability between 40% and 50% for eligible candidates. 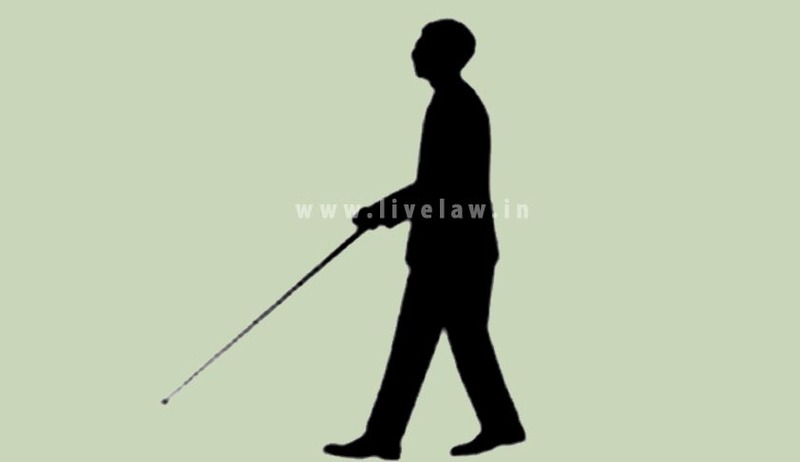 Last month, Madras High Court upheld the exclusion, clarifying that it is the practical difficulties which was previously faced by the High Court due to appointment of blind candidates, which has necessitated the fixation of maximum permissible limit. Read the judgment and LiveLaw story here. He then approached the Supreme Court contending the fact that when there is no other blind candidate for the same post then it is unfair and unreasonable on the part of the State administrative authorities to deny him the appointment. Rejection and fixing the reservation limit up to 40-50% by the correspondence between the government and High Court has been appalled by the petitioner. Such contentions are supported by the April 11, 2005 government order, for civil judge posts PB (partially blind) persons are eligible, the SLP said. A GO dated August 31, 2012 excludes only those with “complete blindness”, and hence with 70% partial blindness he cannot in any way be excluded from the recruitment. Read the LiveLaw story here.